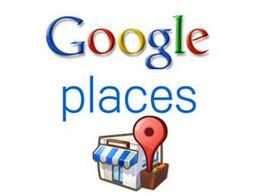 Searching for the Right Pediatric Dentist in Upland or Chino/Chino Hills? If you're looking for a pediatric dentist in Chino, Chino Hills or Upland, look no further than Barsoum Dental Care. Like many parents, you may not realize that children typically need to start having exams and cleanings before their first birthday. 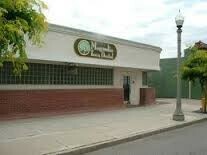 Barsoum Dental Care provides high-quality pediatric dentistry in a welcoming, comfortable, friendly environment. 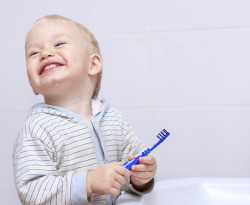 Our team will work to ensure that your child's oral hygiene and dental health are maintained right from the very start. The best way to set the stage for a lifetime of excellent oral health is by visiting the dentist early and often. Both the American Academy of Pediatrics and the American Dental Association recommend that kids should visit the dentist for the first time by age 1 or whenever their first tooth comes in. Our pediatric dentist works with children from birth through adolescence. By finding a reliable dentist for kids in Chino, Chino Hills, or Upland you will easily be able to keep up with your child's oral and dental care. By having your child visit our talented children's dentist early in life, they will be used to coming in for exams and cleanings. As a result, there's less likely to be fear or anxiety about these routine visits. More importantly, regular cleanings will ensure that plaque, food debris and other buildup are removed, which will dramatically reduce the risk of problems like decay, cavities and gum disease. According to the Centers for Disease Control, 40 percent of kids in the United States have developed tooth decay by the time they reach kindergarten. By bringing your child to our friendly Chino/Chino Hills and Upland kids’ dentist as soon as their first tooth arrives, you should be able to beat those odds. In addition to bringing your child to the friendly pediatric dentist at Barsoum Dental Care for cleanings, exams and X-rays, our office is available to assist you with life's little mishaps. Whether your child chips or breaks a tooth or has one knocked out entirely, it's crucial to bring them to our office immediately. Doing so will increase the odds of saving the tooth and avoiding significant pain and other complications. 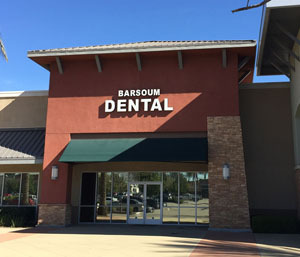 For friendly, dependable kids' dentistry in Chino, Chino Hills, Upland and neighboring communities, count on the experts at Barsoum Dental Care. Contact us now to schedule an appointment for your child.